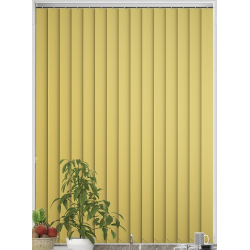 Yellow doesn’t need to be a mellow colour, it is often thought to be an uplifting colour, giving energy whilst allowing a relaxing environment. Of course, this is also dependant on the shade you choose. 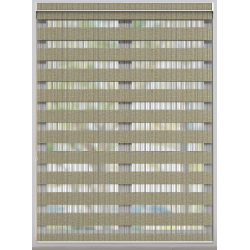 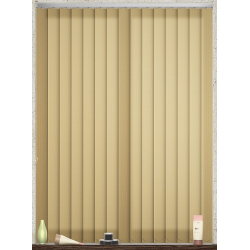 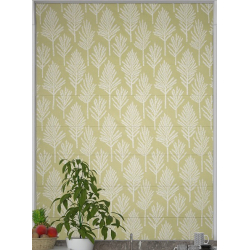 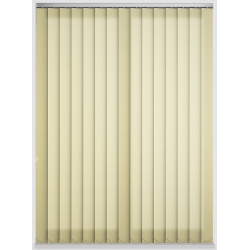 Our collection of yellow blinds have a range of different shades and styles for you to select. 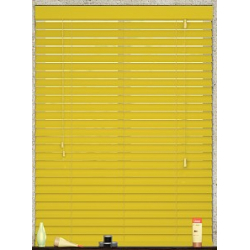 Yellow blinds have a great amount of versatility in a room, whether you are wanting to decorate your child’s bedroom or your living room, they will work in any given space. 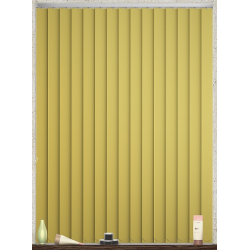 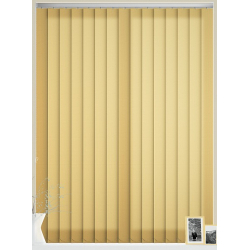 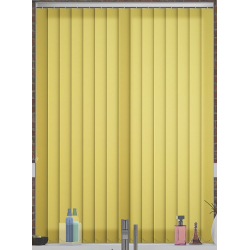 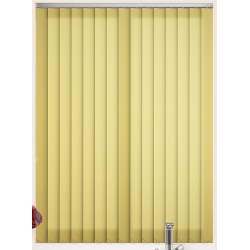 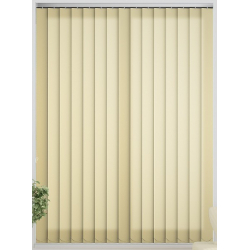 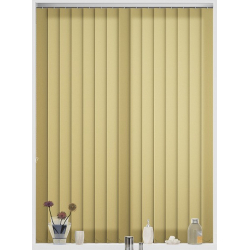 With a number of different types, whether you are wanting roller, venetian, vertical or panel blinds, we have a range of yellow blinds to get your teeth into. 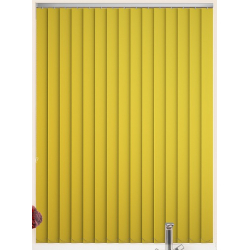 It really is amazing how much you can do with the colour yellow, so it’s no wonder our yellow blinds are so popular and hang confidently within our customer’s windows. Pairing these blinds with grey walls is always a good design choice! 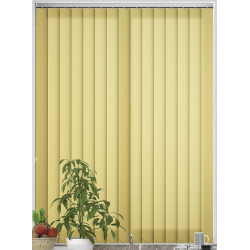 Yellow really can help to bring a contemporary feel into your home.